They say that pictures say a thousand words. It’s true! Pictures are still images of memories being made, so taking photos during your vacation can make for some great souvenirs especially if you get the right ones. However, it can be difficult to remember to take photos while you’re caught up in the excitement of the moment. To accomplish this, make a plan for what photos you want to take. Even if it’s a mental note, you’re more likely to remember to do it and more likely to capture some great photos if you have a plan. 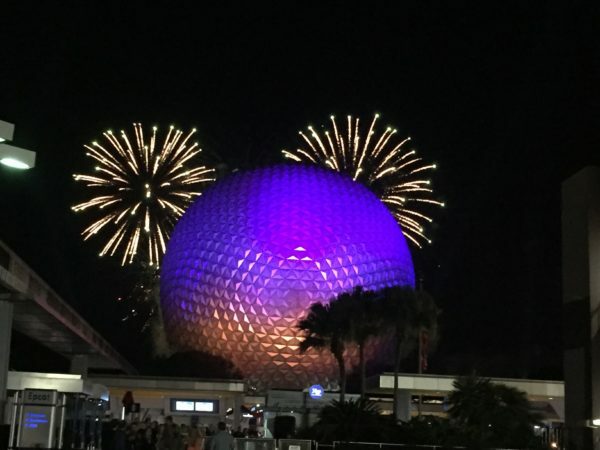 Here are ten photos you must take while you’re vacationing in Disney World. 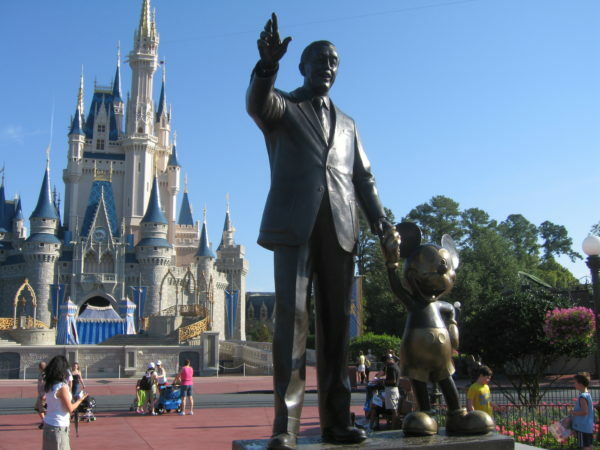 When you think of the Disney theme parks, you probably picture one or two iconic locations. At Epcot, it’s Spaceship Earth. 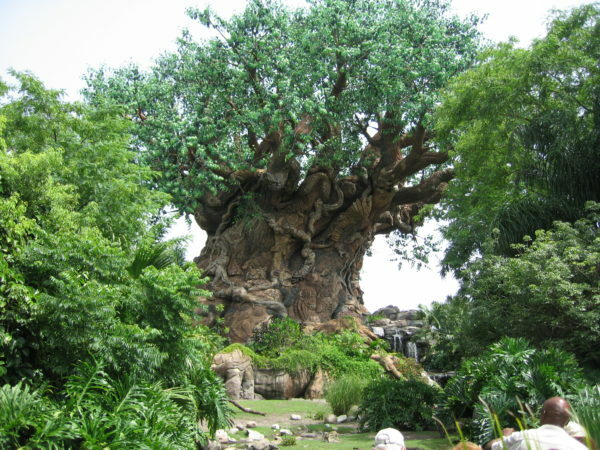 At Disney’s Animal Kingdom, it’s the Tree of Life. At Magic Kingdom, it’s Cinderella Castle. Disney’s Hollywood Studios has removed the Sorcerer’s Hat, which stood as an icon for a long time, as they’re re-theming for Star Wars Land and the Chinese Theatre is once again the main draw. Know what the parks are known for and take pictures in front of these icons. 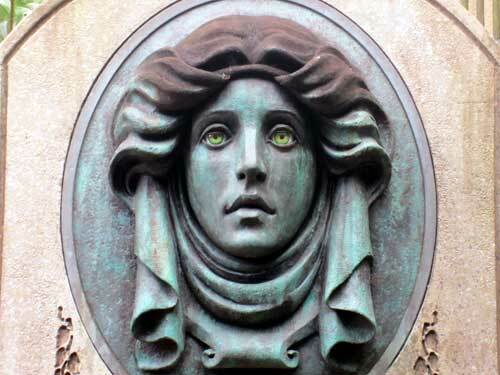 Snap some pictures in front of these icons. If you have kids who are seeing them for the first time, have the camera ready and try to catch their first reactions. You won’t regret it! If there are some characters that you absolutely must meet, find out where they’re likely to be and check meet and greet times. If Disney Princesses are on your list, get a FastPass for Princess Fairytale Hall since the lines here can get very long. 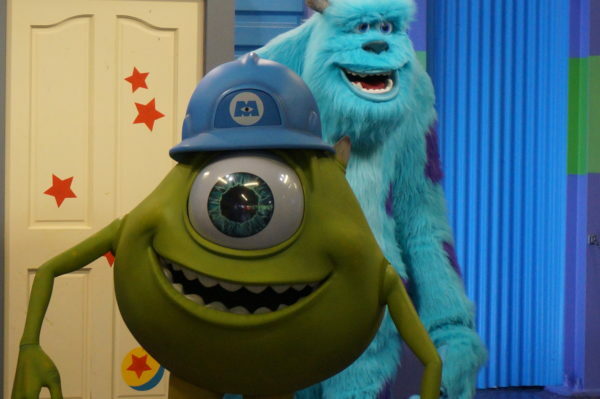 Disney characters love having their pictures taken! Don’t worry about taking your own pictures during your meet and greet. Each character has his or her own personal Photopass Photographer who will scan your MagicBand and take pictures for you. You can even ask the photographer to take some pictures with your camera so you don’t have to buy Disney’s version later on. Some rides in Disney World are so classic that you have to have a picture of riding them! 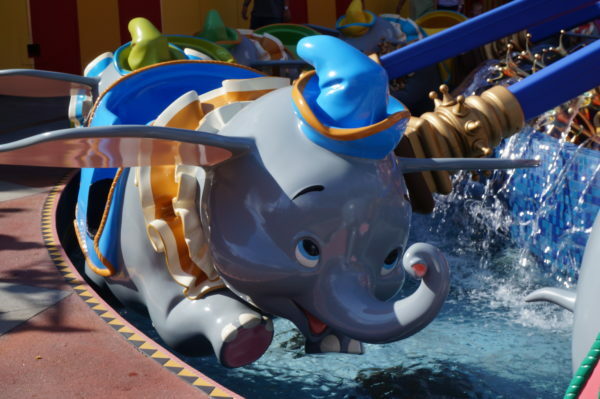 Dumbo the Flying Elephant, Prince Charming’s Regal Carousel, and The Mad Tea Party are just a few. 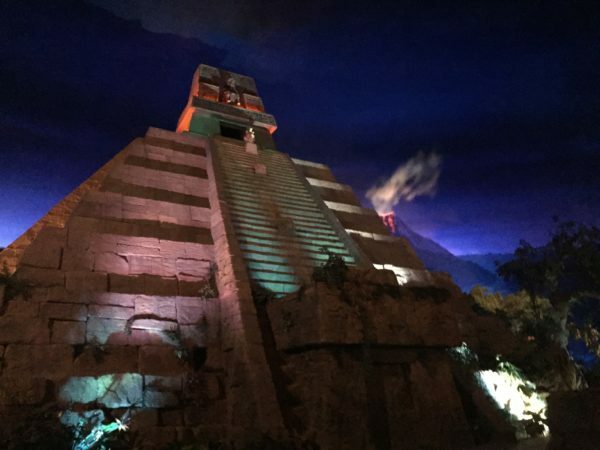 You can do some research to find out if your favorite attraction links with your photopass on your MyDisneyExperience app or you can snap a selfie of your own. The Partners Statue depicts Walt and Mickey holding hands looking down Main Street USA with Cinderella Castle in the background. It is present at every Disney Resort in the world and really shows how passionate Walt was about his business. This photo brings everything that is truly Disney together in one photo. Everything Disney in one picture! Each of the Disney theme parks has a nighttime spectacular that is unique. Magic Kingdom uses Cinderella Castle as a backdrop for Happily Ever After, the new fireworks show that replaced Wishes. Epcot’s Illuminations: Reflections of Earth tells the story of the earth from chaos to meaning. Fantasmic! at Disney’s Hollywood Studios is true to its theater style, and Disney’s Animal Kingdom recently opened Rivers of Light. The fireworks are perfectly positioned. Do you see the hidden Mickey? Even the most amateur photographer can take some great photos of these shows because Disney has positioned them just right! Too many people underestimate the food options available at Disney World and their beauty. From cupcakes to sophisticated plates, no one does it better than Disney. 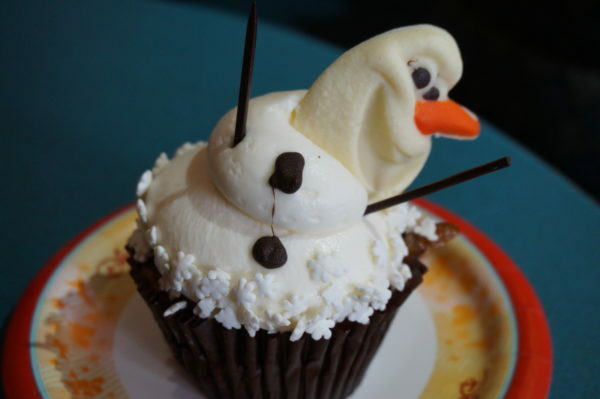 This melting Olaf shows just how fun Disney food is! In particular, try to get pictures of Mickey shaped food. It comes in all varieties from waffles to ice cream. Would you like to vacation in Italy or check out the Eiffel Tower in France? Maybe you want to taste the exotic cuisine of Morocco or sip some refreshing margaritas in Mexico. 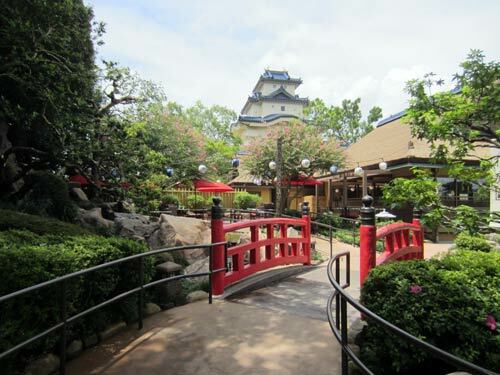 Regardless, you’ll find these experiences and others in Epcot’s World Showcase. The World Showcase attractions are beautiful at night! As you’re walking around World Showcase, snap some pictures in front of international icons and trick your friends by making them think that you went to a different country! 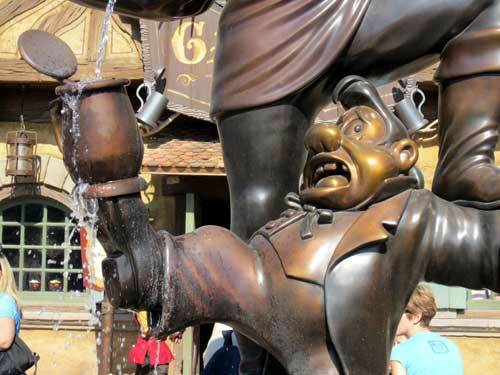 There are over a dozen Disney resort hotels each with different amenities and theming. 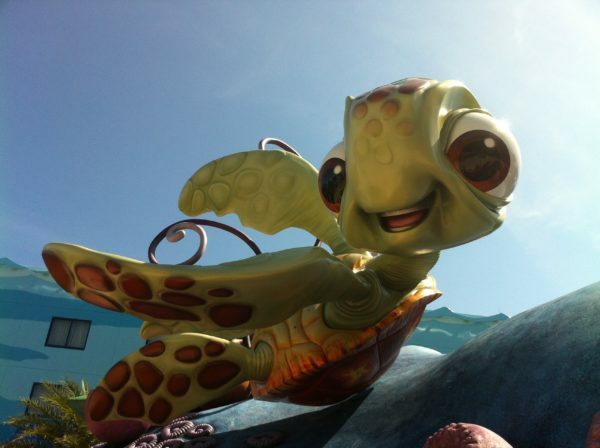 The Value Resorts have a cartoonish theme. Moderate Resorts add some fine detail, and Deluxe Resorts range from playful to sophisticated with elaborate theming. These larger than life characters make great photo ops! 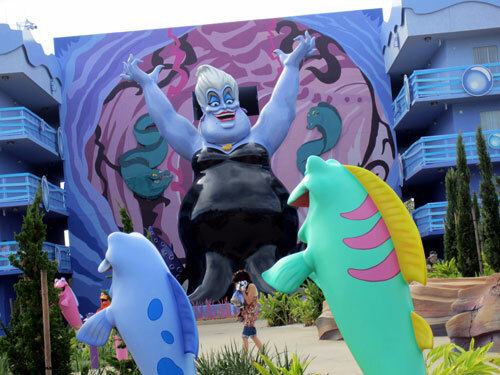 Whether it’s a giant Ursula at Disney’s Art of Animation Resort or a Mayan Temple at Disney’s Coronado Springs Resort, it’s something you’ll want to remember. Take a picture so the memory will live on even after the experience. Don’t forget that Disney Resort guests can hotel hop and check out everything all of the hotels have to offer whether you’re staying there or not! People often assume that dressing up is just for kids. While it’s true that kids love to dress up, anyone can enjoy this experience. If you have a daughter, don’t miss out on the Bibbidi Bobbidi Boutique and the photos ops that can happen there. Make her feel like the princess she is and take some photos that you can show to her boyfriend several years down the road! 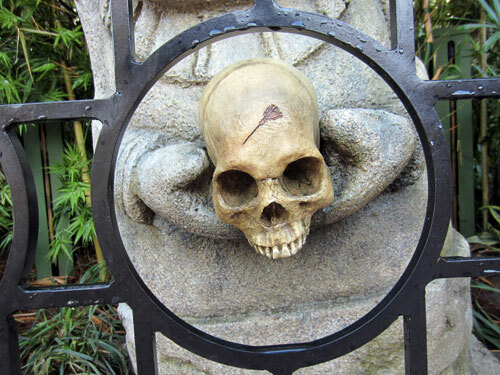 Boys will love The Pirates League at Magic Kingdom where stylists will transform your son into an impressive pirate complete with eyepatch and earring! There are tons of styles of ear hats to try! 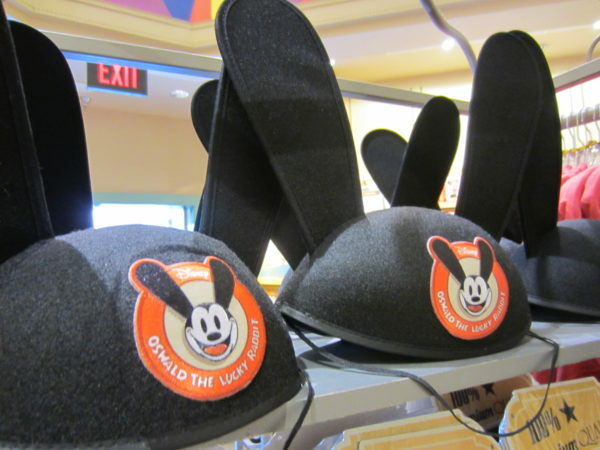 If you’re a little older, tap into your kid-at-heart and try on some Mickey Ear Hats at World of Disney. They have a ton of selection, and you just might find one that you have to have. Take some pictures to remember how much fun you had before returning to adult life. 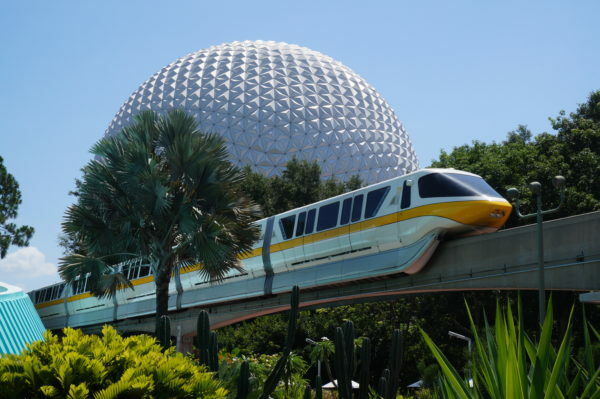 The monorail is a resort icon outside of the parks, which means you don’t need a park ticket to see it. It is classically Disney, so you have to get a couple pics of it. 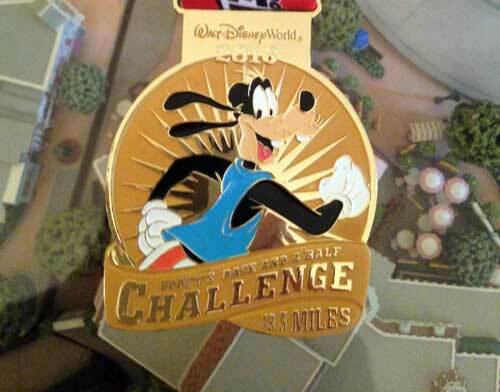 Take a photo on the Disney Buses or on the ferry heading to Magic Kingdom. The transportation options are attractions in and of themselves. Bonus points if you can get tuckered out kiddos in the picture. What is your favorite Disney World photo op?